Are you suffering a brain freeze from the winter when it comes to spring activities? Toronto.com will save the day – they’ve published a list of 10 things to do this spring (although it’s really way more than 10.) 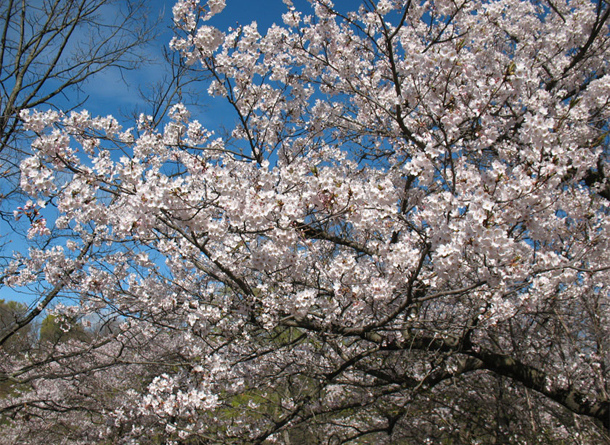 There are nine film festivals happening (even one specializing in Internet Cat Videos), five beer festivals (two aimed specifically at women), seven foodie walking tours and of course, the cherry blossoms in High Park, which won’t be out by Easter Weekend. If you’re looking for things to do this weekend, there’s a guide to what’s open (not much, but there are some restaurants open for Easter Brunch and a couple of chocolate tours! ).